MUNDELEIN, Ill. (WLS) -- Train service on the Metra North Central Service continued to be delayed Wednesday evening after a freight train's wheel slipped off the tracks near Mundelein. Service was terminated at Vernon Hills , Metra said at about 3:15 p.m. 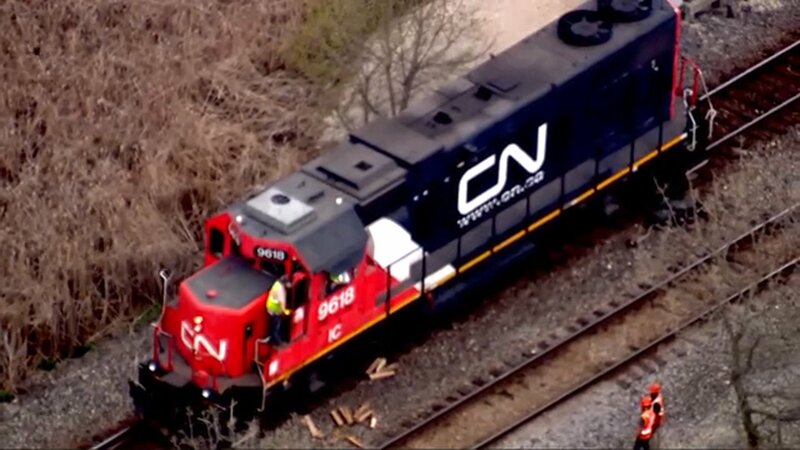 The spokesman for Canadian National said the only one wheel is off the tracks, which they do not consider a true derailment. Just after 5 p.m, Metra trains were beginning to one-by-one get through to Antioch, but Metra officials urged passengers to be patient as delays will continue.